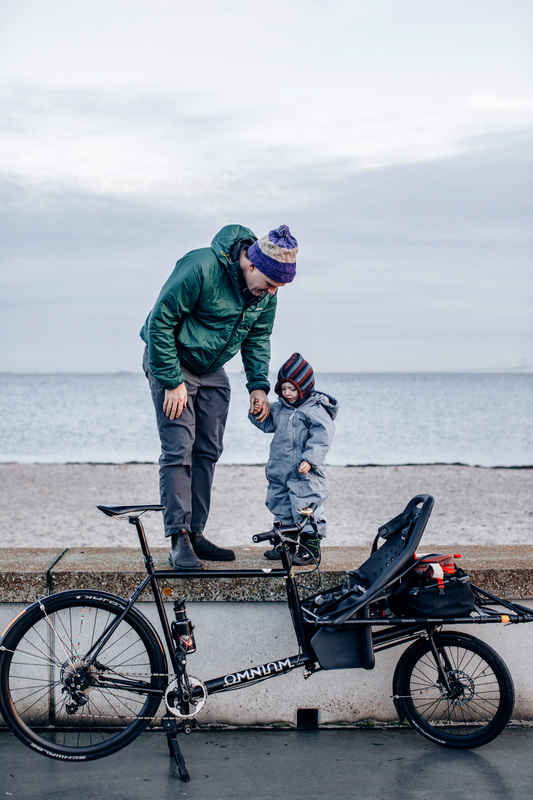 FINALLY – The Omnium Cargo Kid Seat is Out Now! We know you want to carry your kids on the Omnium, we know you are quite happy to tie them down with string or just get them to ‘hold on tight!’, but really, wouldn’t it be better to have a strong safe and secure seat – like the market leader the Yepp Maxi – and have a metal mount that was specifically designed for the Omnium Cargo? Yes. It would. Good design and engineering takes a little time, but we are there and the new seat bracket is out now. The bracket is CNC waterjet cut from 6mm aluminium and easily fitted under the rack with 4 bolts supplied. The seat is removable in under 20 seconds with a locking mount that is part of the Yepp Maxi’s standard equipment. Using an extender bar (from our webshop) means you can still carry a small elephant at the front – probably. 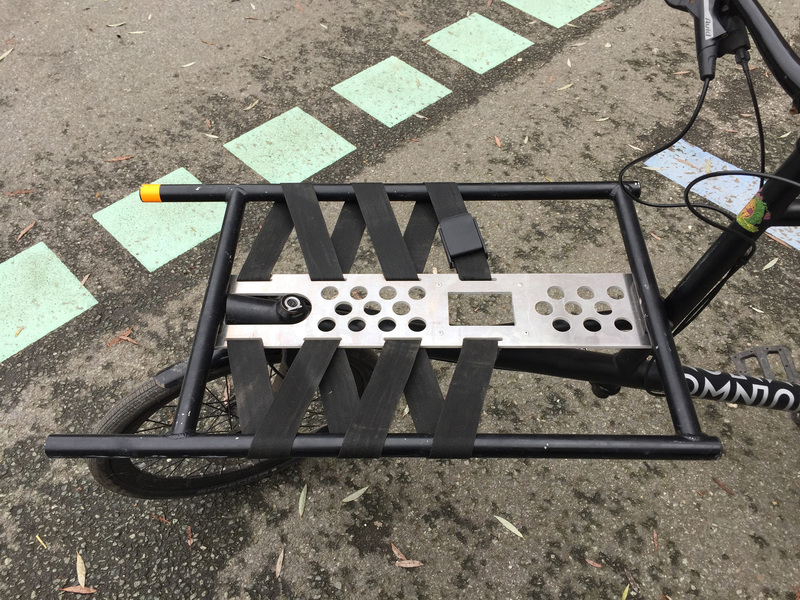 Buy a complete seat kit with the Yepp Maxi EasyFit chair and the mounting plate or just buy the mounting plate and source your own Yepp Maxi EasyFit seat. Buy Here on our webshop.